Rare offering of back to back weeks Calendars 7 & 8 offered together as a 1/4 share which is equal to 13 weeks per year. 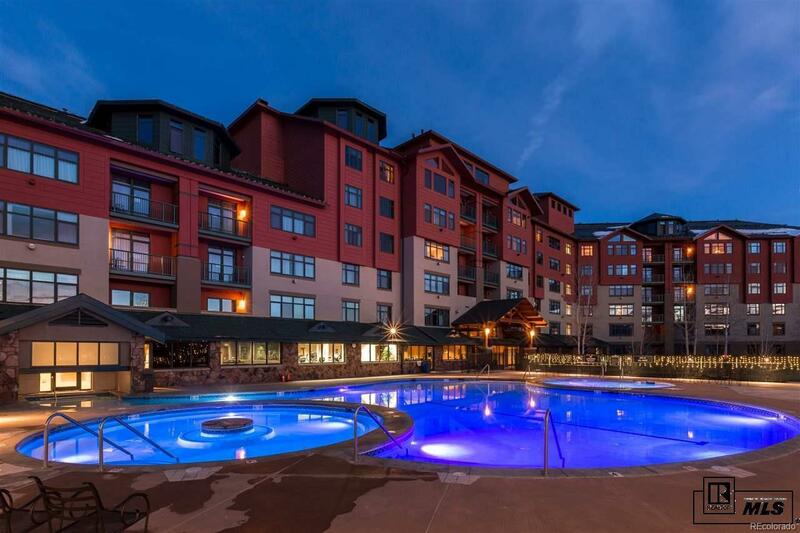 The Steamboat Grand is one of Steamboat's finest resorts and one you will enjoy for years to come. 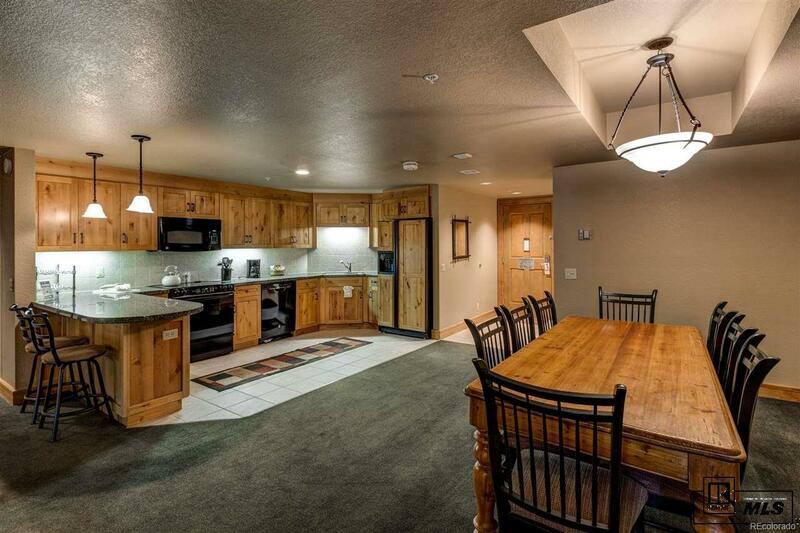 This 3BD/3BA suite has a fantastic floor plan. Open and spacious with plenty of room for entertaining, nice size kitchen, bar seating, including dining for up to eight persons. There is also a private sauna to relax and unwind after a days worth of fun filled outdoor activities. 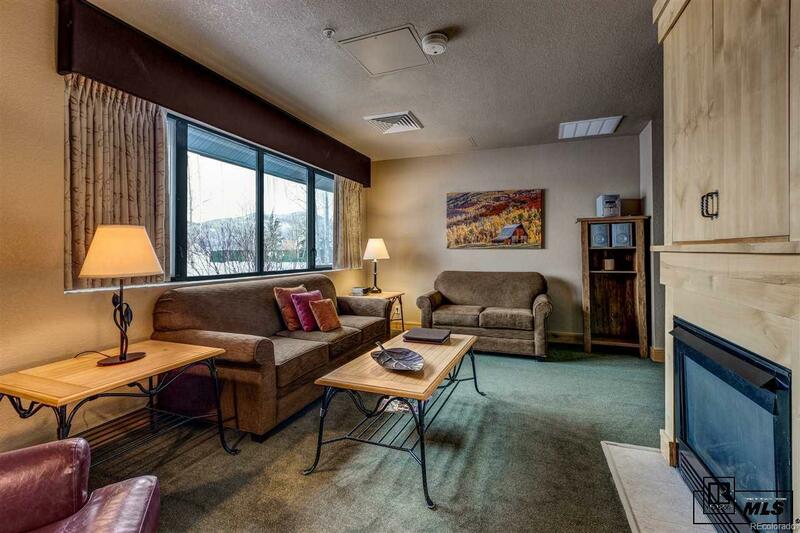 Superior amenities including year round outdoor pool and large hot tubs, fitness center, sauna, steam room and on-site spa for massages and facials. Association dues include all utilities and use of amenities as well as maintenance of the units. You may also participate in the RCI exchange program if you like to exchange your 13 weeks per year to travel the world maximizing the use of your ownership. Too many benefits to mention here so call for details today.